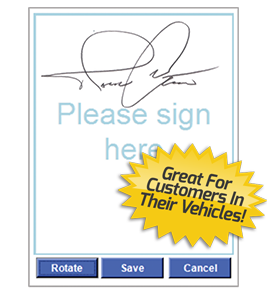 Integrate Android and Apple smartphones and tablets. 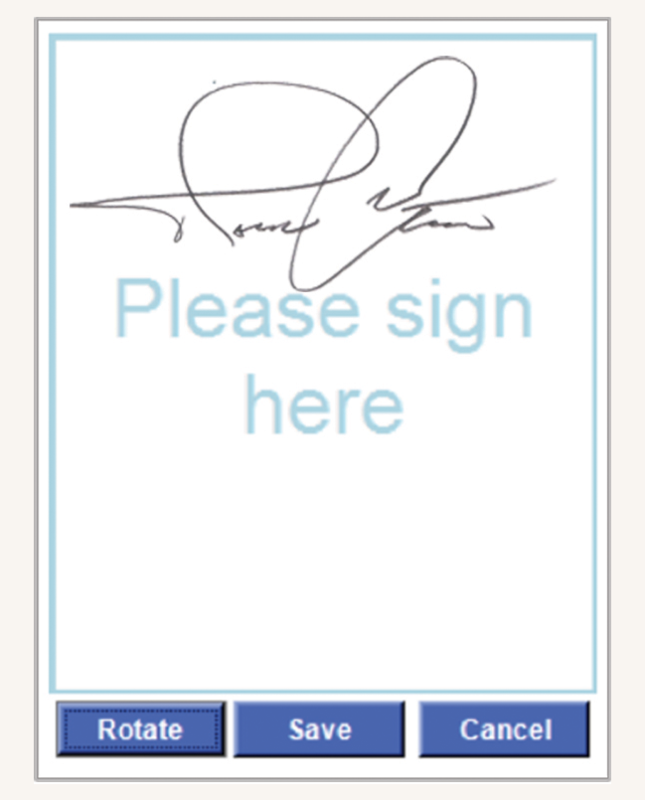 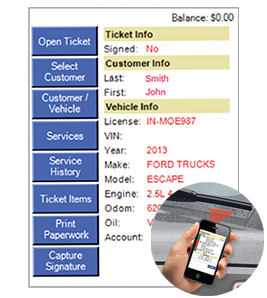 Technicians can quickly swipe credit cards and scan barcodes. 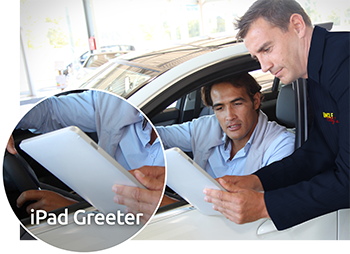 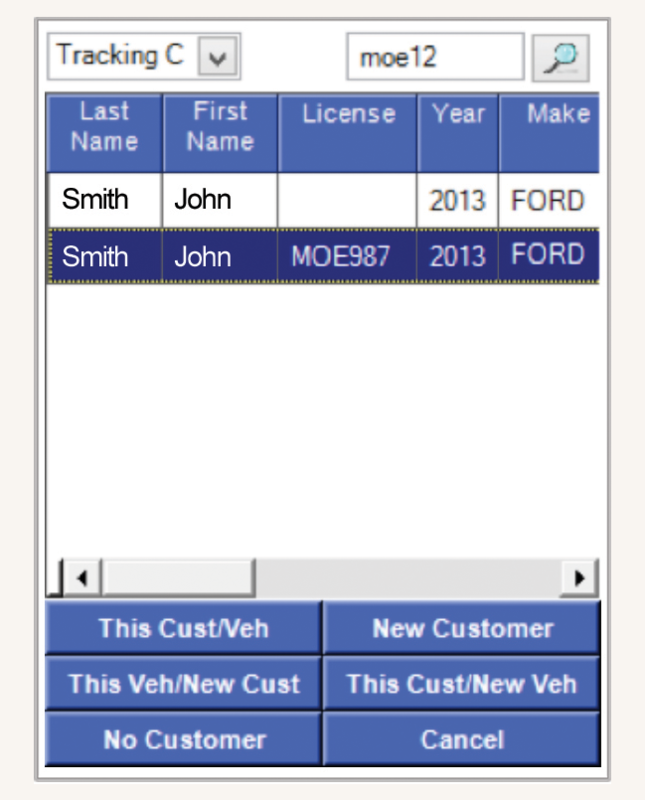 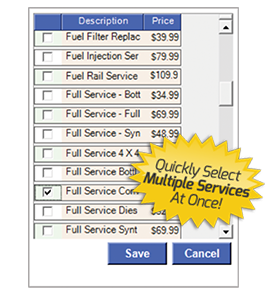 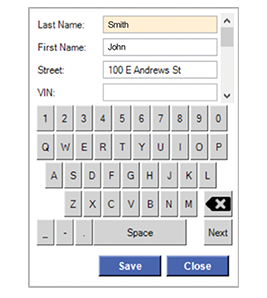 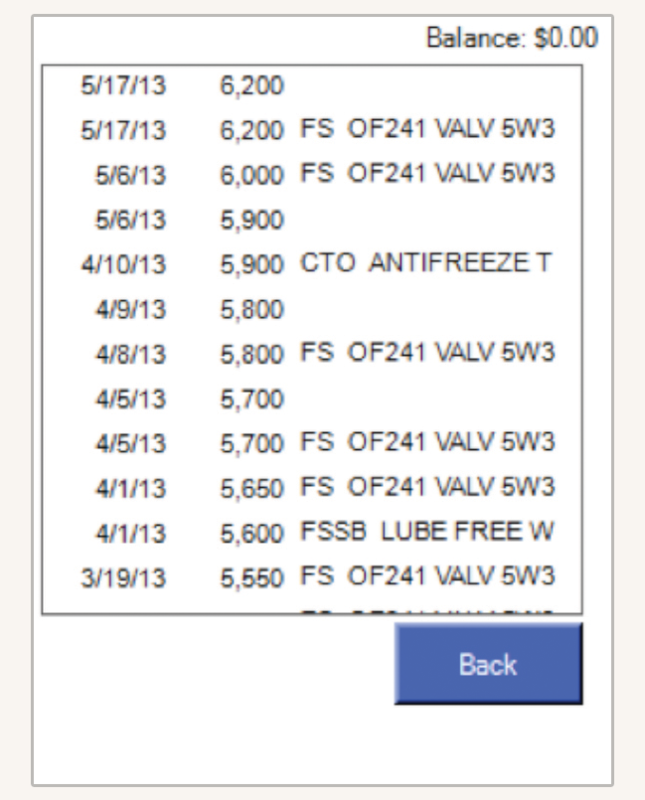 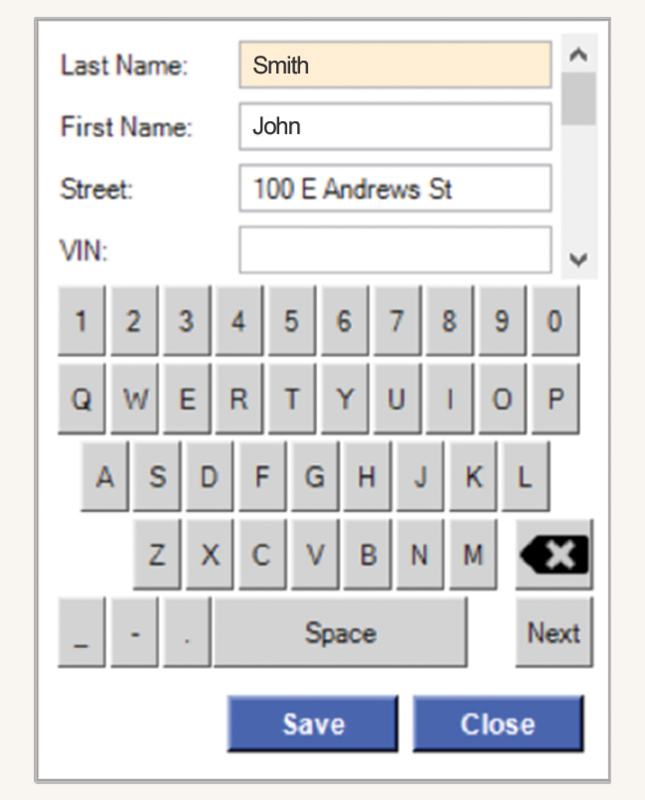 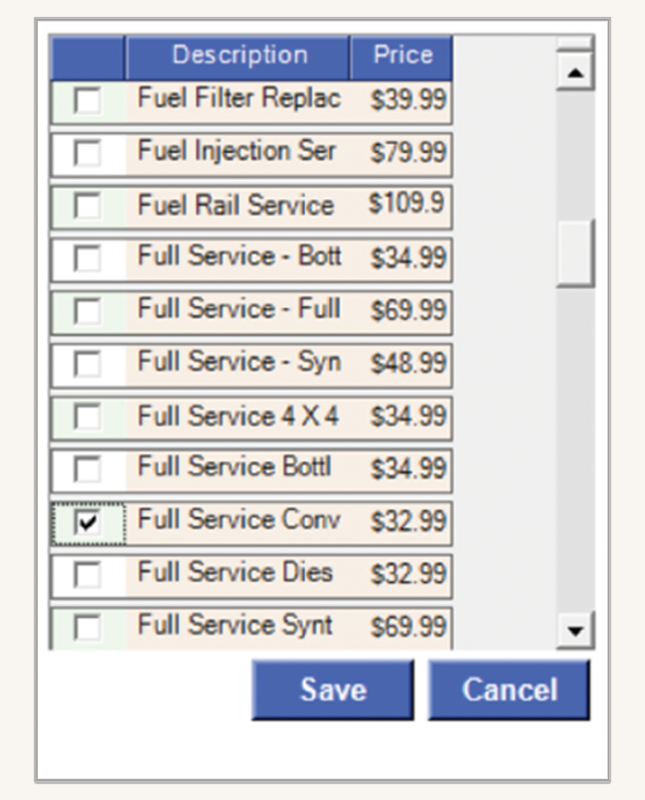 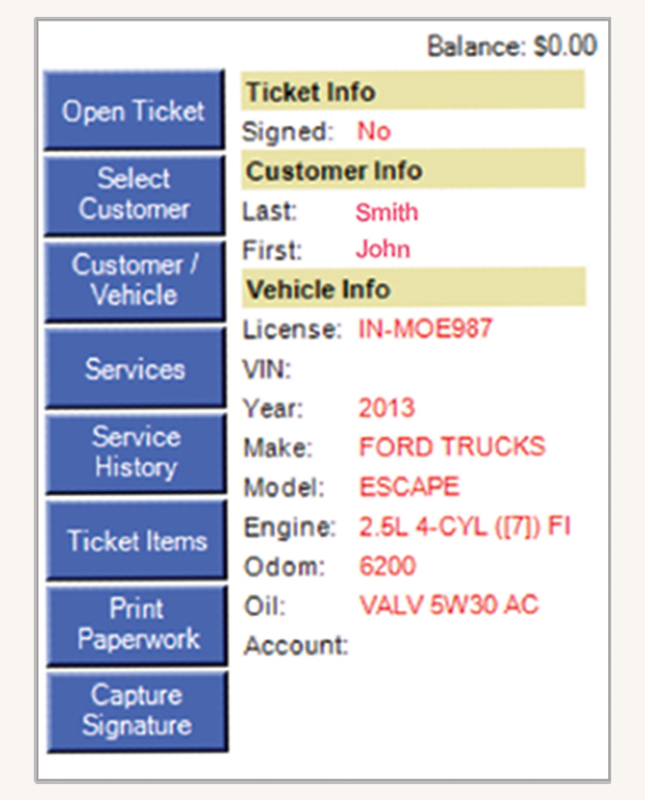 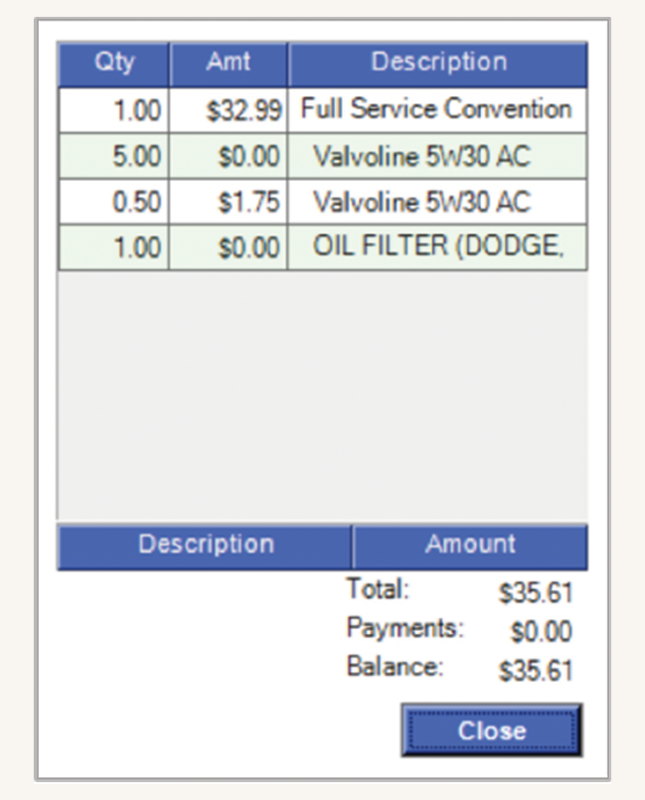 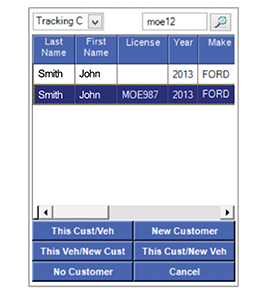 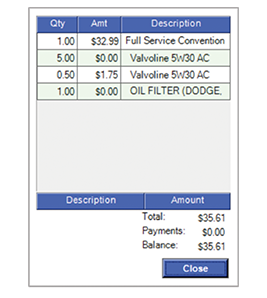 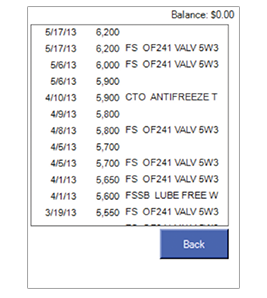 Get accurate vehicle information using QuickVIN integration.